Hawa Mahal, the Place of Wind was built in the year of 1799 by Maharaja Sawai Pratap Singh and Its located at the Badi Choupad, Pink City of Jaipur in Rajasthan. 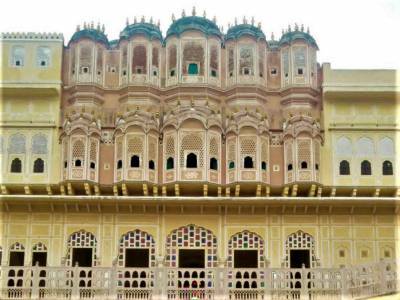 Hawa Mahal was built for royal ladies to see everyday life and festivals celebrated on the street below without being seen as in those days ladies were not going out in public easily and without covering their head. it is a set of stairs and corridors to viewpoints for ladies of the court to view the street parades. 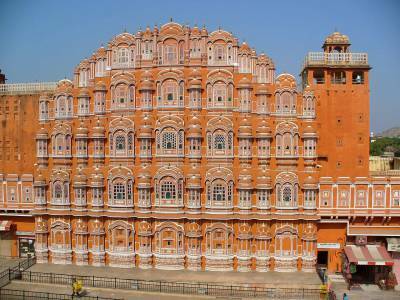 Hawa Mahal has 953 windows on the outside walls called "Jharokhas", built in the Red and Pink Sand stone. 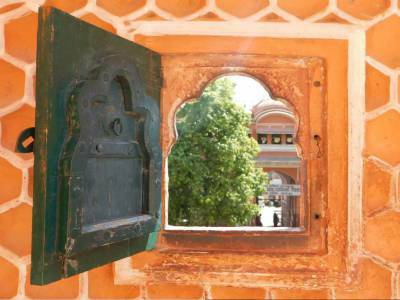 Hawa Mahal shape like honeycomb and beautifully carved windows allow breeze to blow through the palace. Hawa Mahal, architectural also allowed cool air to pass through, making it easy for people of royal family to fight to the tough summers, thats why it is called Hawa Mahal. Many people think that it is to be viewed just from outside, but one can go inside, rather backside and see the complex from inside, great Architecture, very awesome concept and design. 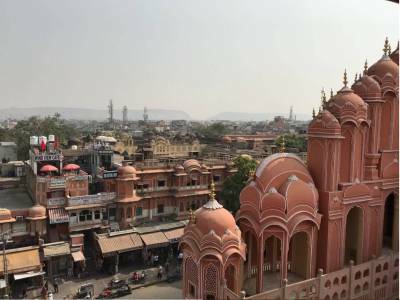 Hawa Mahal is surrounded by Traditional market of Jaipur and its a famous shopping attractions in the city, like Jaipuri Quilt, Ladies suits & traditional jewellery and Famous Rajasthani Puppets. Hawa Mahal can be easily accessible via road transportation of which are managed well in the Jaipur city. 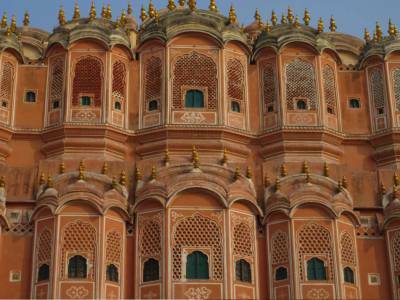 Get quick answers from travelers who visit to Hawa Mahal.